This Crafting Life: Freebie! 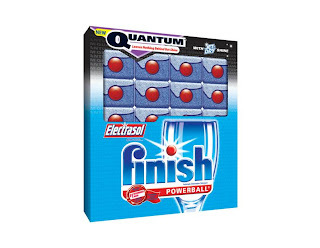 Finish Dishwashing Detergent Sample and Sweepstakes! Freebie! 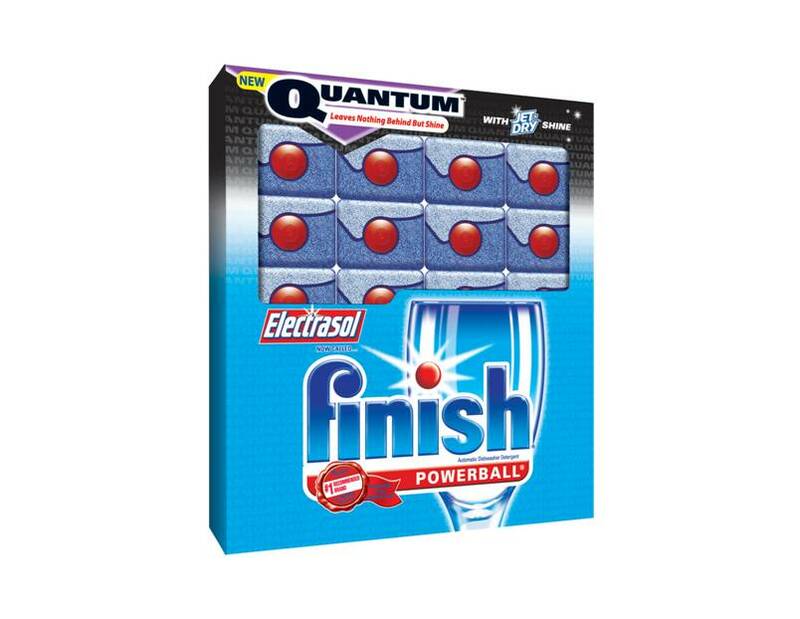 Finish Dishwashing Detergent Sample and Sweepstakes! A lot of the freebies, samples and etc. that I come up with for this blog are often brought to you by cleaning companies. This is no exception! I love getting samples of cleaning products, even if sometimes they're used as backup for when I run out of my product. Sometimes I find they work better! I had actually never heard of this brand before I submitted for this freebie, so I'm excited to see if it is a new product or something I'm going to have to search for if I end up liking it. Sometimes that's the downfall of freebies. This one isn't just a freebie, but also a sweepstakes that you're automatically entered into at the same time! Apply today for a free sample of Finish Dishwashing detergent and be entered to win a brand new dishwasher!